LUSA is Portugal's News Agency and the biggest news agency in the Portuguese language. It publishes information on all the most important news in Portugal and the world in both text and photographic form, rapidly, factually and impartially, enabling all its customers to keep up to date with all that is happening. The Agency has more than 800 permanent clients, including all Portuguese national newspapers, radio stations and TV networks. LUSA selected newsasset Agency Edition as its core system solution for the production, management, & distribution of news in order to replace 8 different systems, that were used for editing digital assets likes texts and photos, for managing subscription services and the content for LUSA’s portals. Within the project’s scope, we developed special tools to migrate text items and their metadata from the old database. Field correspondence had to be established as the old system was using a proprietary metadata schema. Support for IIM metadata schema was very helpful, since it was the basis of data migration. 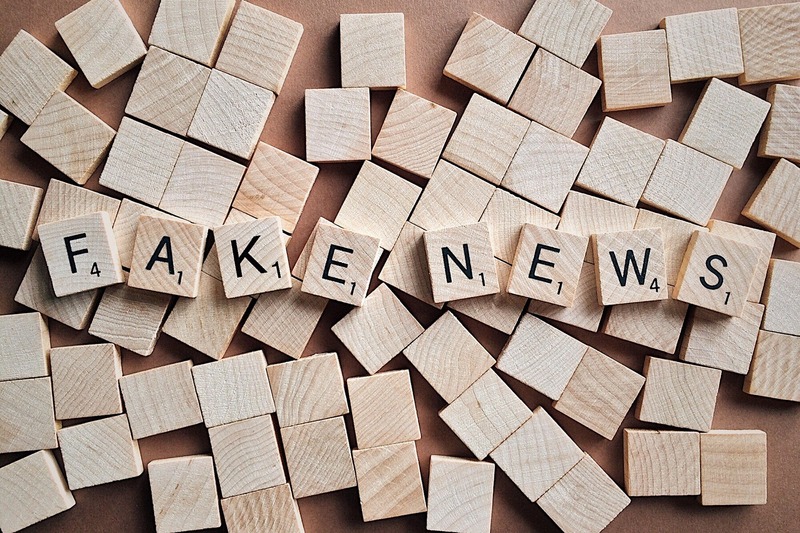 Moreover, a specialized reception module allowed the automatic categorization and classification of multiple news feeds, including wires, online sources and of course, the Agency’ s correspondents. In addition, a web app was developed to enable “on field” editorial teams submit their stories directly. Last but not least, ATC handled the design and development of the Agency’s online presence, supporting access to subscribed content. Within this framework, ATC also took over the implementation of a unified distribution module that supported both the “feed” of the portal with free and paid content, along with any other “back office” channels, like RSS, emails and FTP. The Portuguese News Agency now enjoys powerful content reception and distribution capabilities, through automated distribution services to multiple channels. Editorial teams access a unified archiving system, with enhanced search filters, that leads to full and speedy productive exploitation of different digital and news assets. The Agency also managed to significantly reduce the production process steps and times while improving its digital appearance quality. Last but not least, they replaced 8 systems at a very reasonable TCO, entrusting one, end-to-end, agile, open architecture platform, that is fully expandable in order to keep up with any additional future requirement. This implementation strategy ensures a quick return on the investment and its long lasting duration.